No, we don’t pick in the eyes! 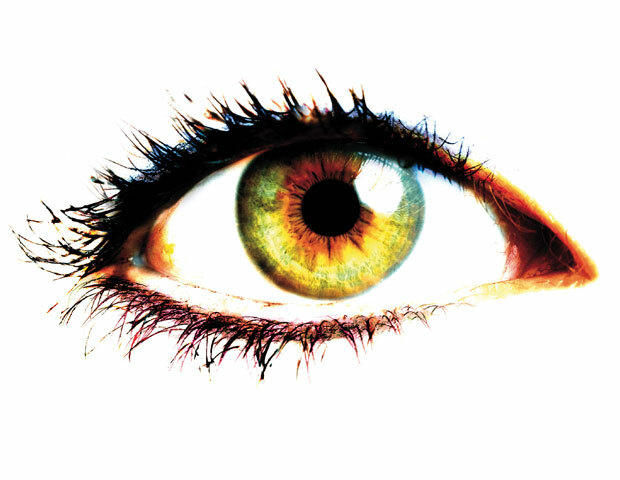 Do you suffer from a degenerative eye disease? Do you have vision problems? Do you want to improve your vision in the long term? Eye acupuncture according to Prof. John Boel is unique and efficient. You will achieve astonishing results – not only with your vision, but with your general well-being. We also treat pain, sports injuries and allergies. Contact us for a non-binding conversation. With our many years of experience we are sure that we have the right answer for your request.